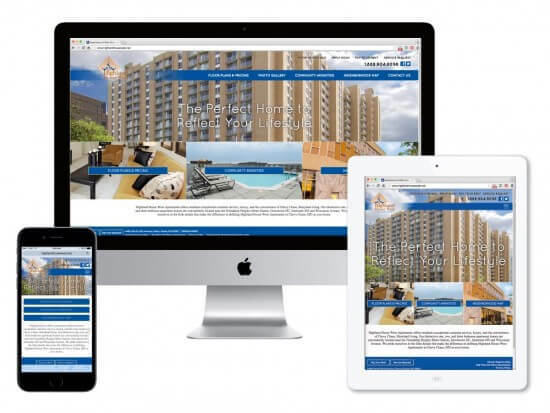 Millennium designs, programs, and maintains responsive websites that will set you apart from your competition and drive business. 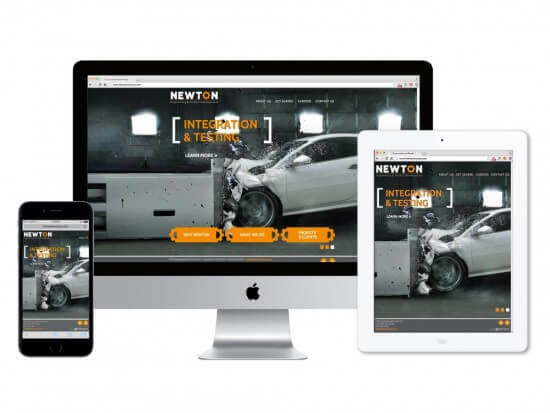 Our strategically designed and executed websites are effective selling tools designed to give you a competitive advantage. In the competitive business world, it’s important to get noticed. 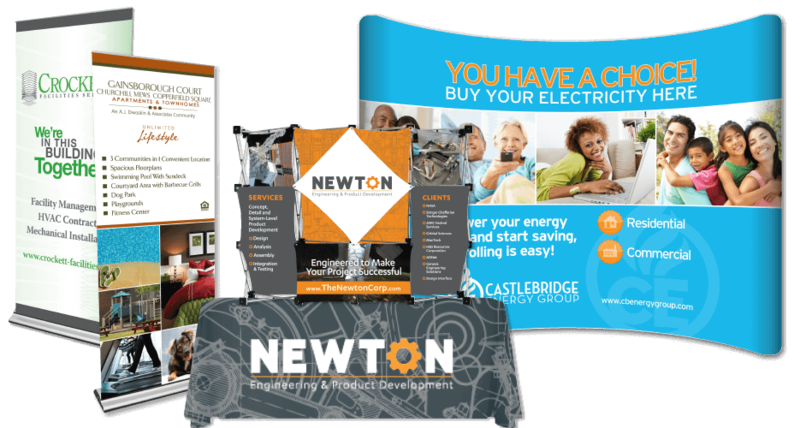 Our trade show and signage solutions can help you make a statement at your next trade show, attract visitors with new signs, and create digital displays with helpful information. Our skilled designers can provide everything from a total rebrand to a clever business card. 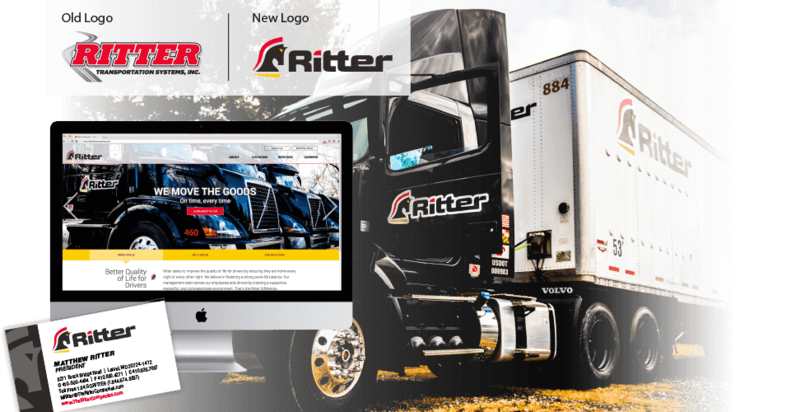 We combine shapes, fonts, images, and colors to create strong messages that support your company’s brand and are relative. 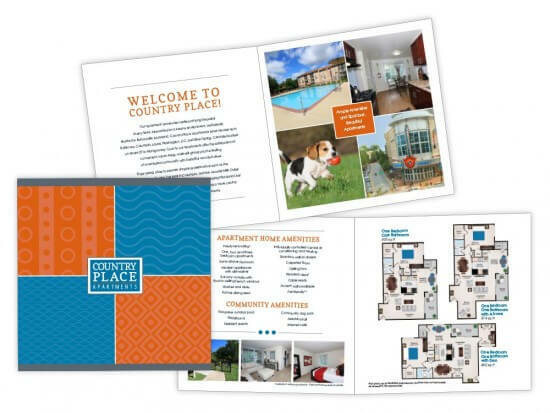 Whether you’re looking for a simple business card, custom direct mail piece, complex brochure, or specialized gift mailer, we can help. Our talented pressmen deliver the highest quality print pieces even on the tightest deadlines. We thrive on inbound digital marketing. As a Google Partner agency, you’ll know you’re getting the best. We have the skills and knowledge needed to leverage the internet to bring your company leads and sales. 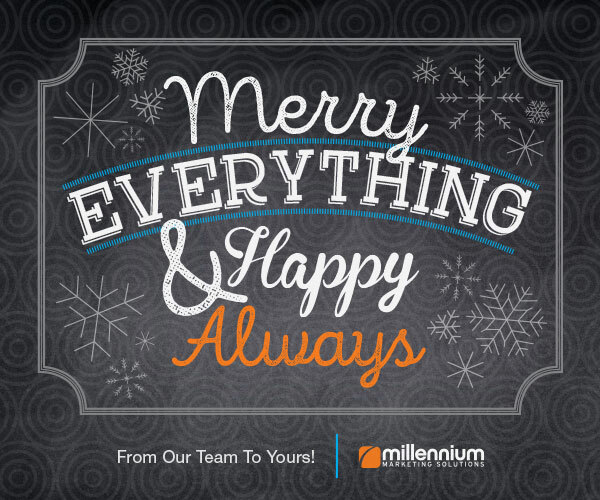 Whatever you call them — ad specialties, promotional products or giveaways, they keep your brand top of mind. 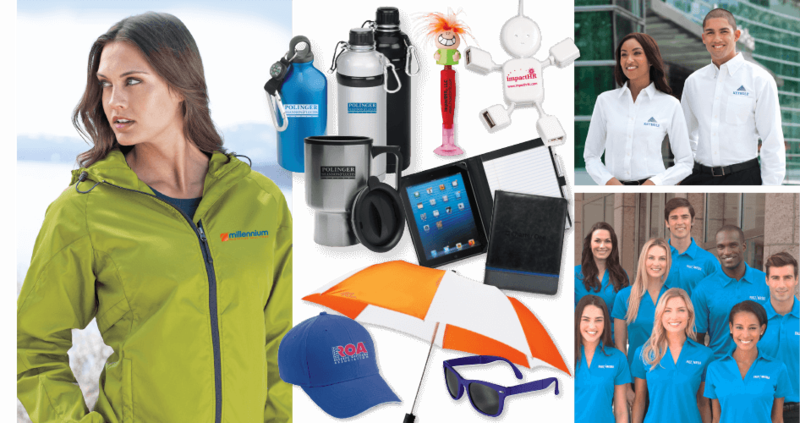 We are promotional product experts. Let us help you get your brand noticed. Starting with strategy, we approach every project with a 360° mindset. We collaborate on every aspect to deliver projects creatively & efficiently. We help you reach the right customer with innovative, targeted solutions. Every day we create inspired work for our clients using a fresh perspective and unique style.